How to Become Your Dream Career? 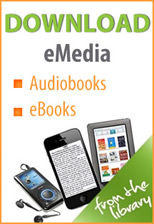 Download ebooks and audiobooks to an eReader or other mobile device through OK Virtual Library’s Overdrive media console. Sign in on the OK Virtual Library’s website with your Library card number and password.